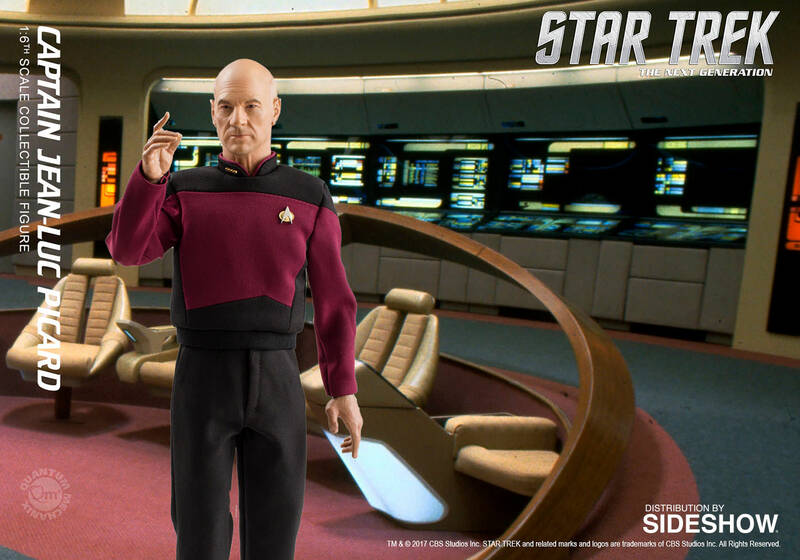 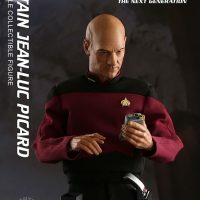 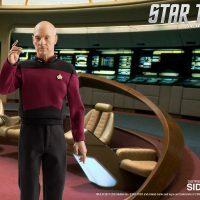 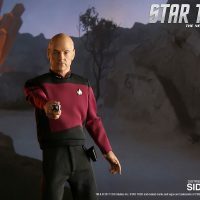 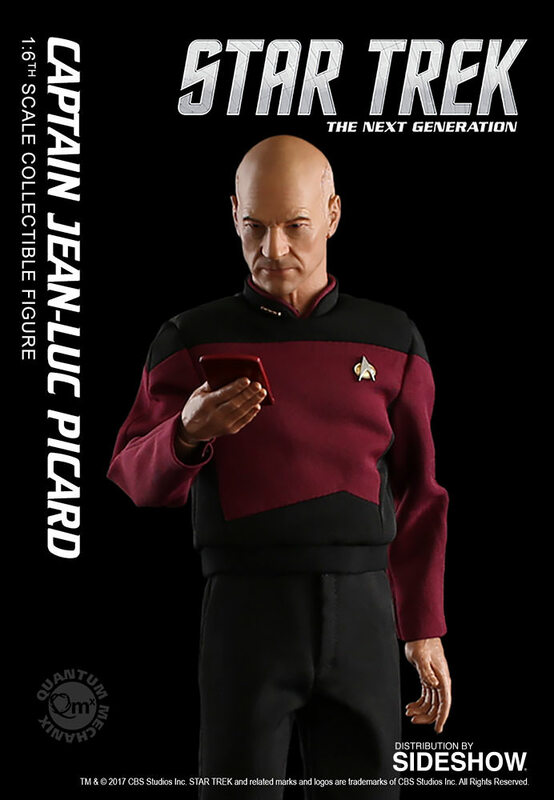 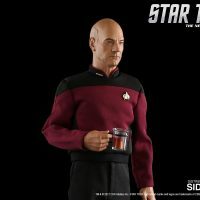 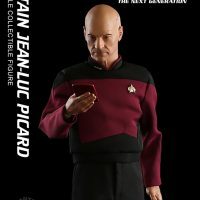 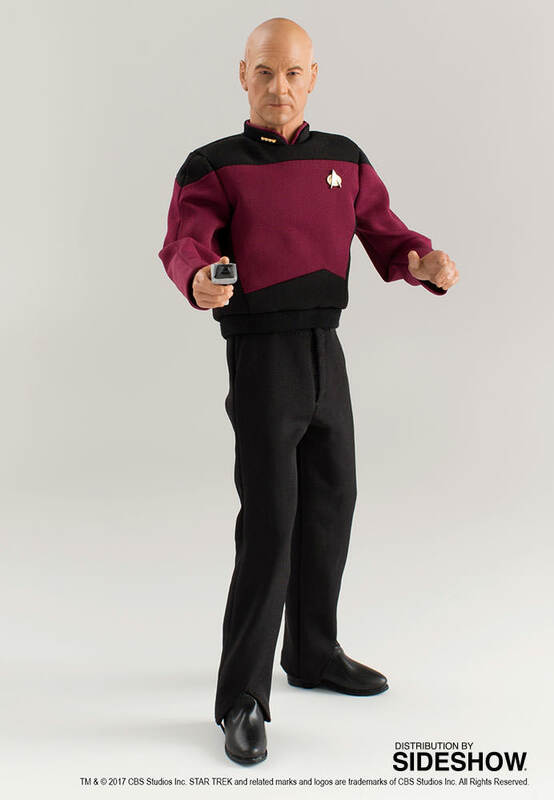 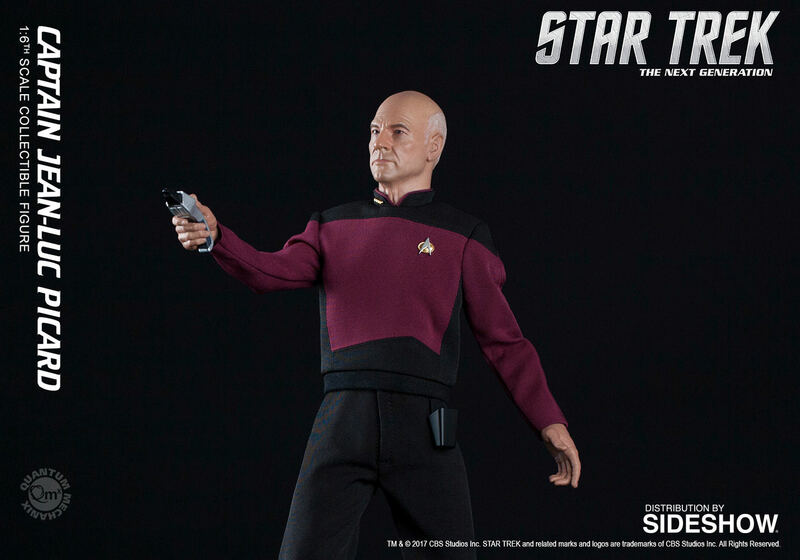 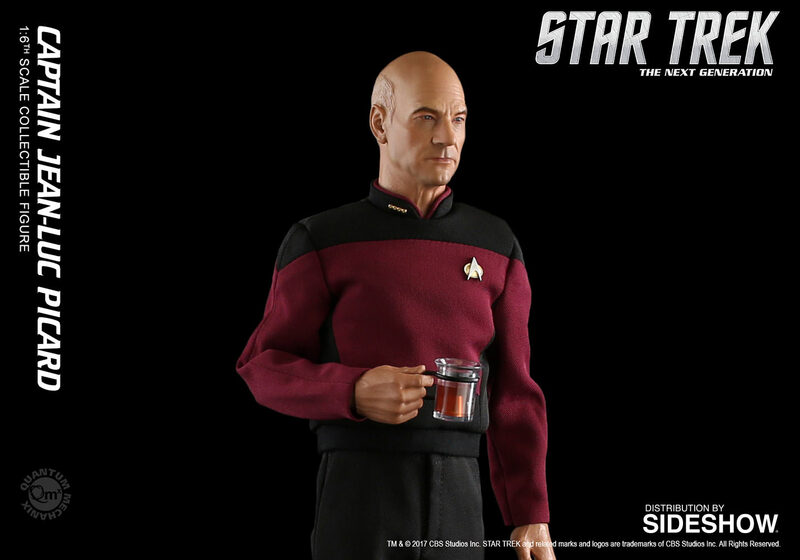 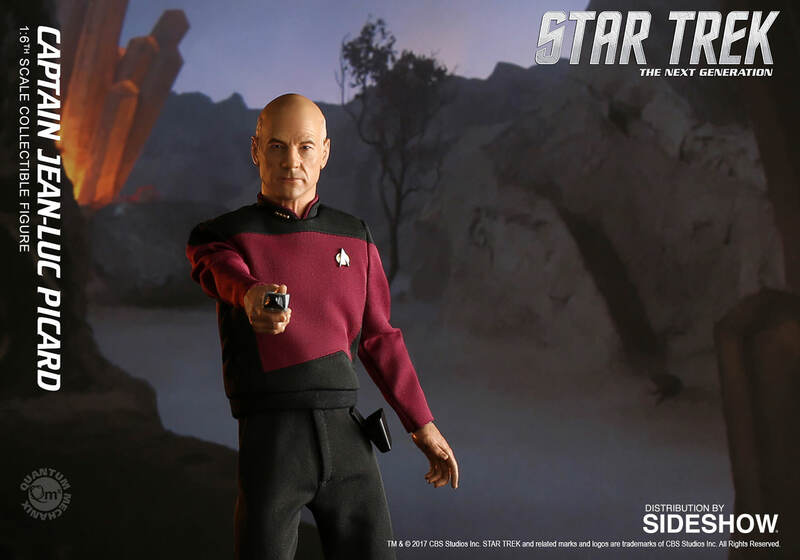 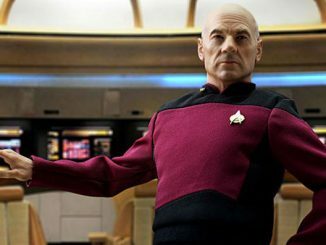 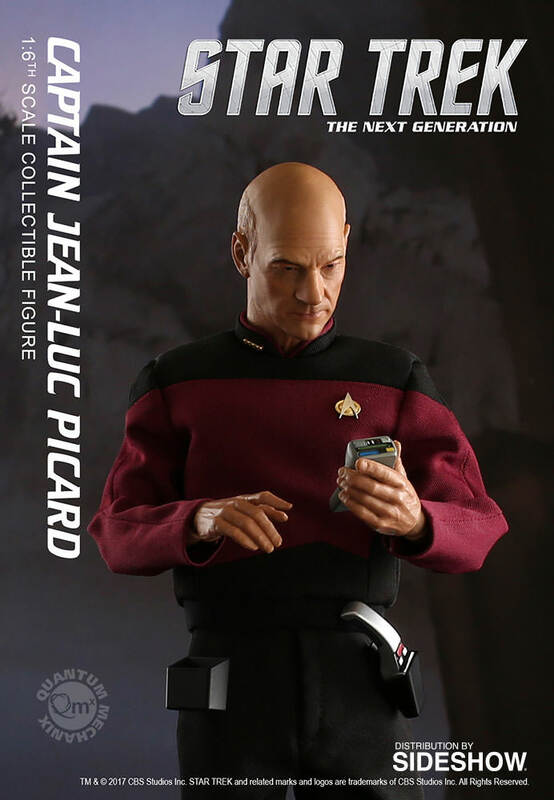 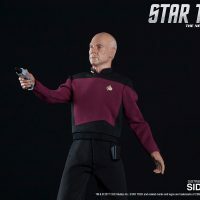 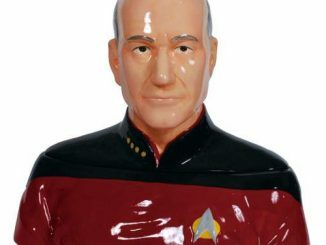 This Star Trek: The Next Generation Captain Jean-Luc Picard 1:6 Scale Action Figure is the best Picard action figure to date. 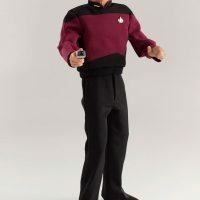 This figure re-creates the character in amazing 1:6 detail. 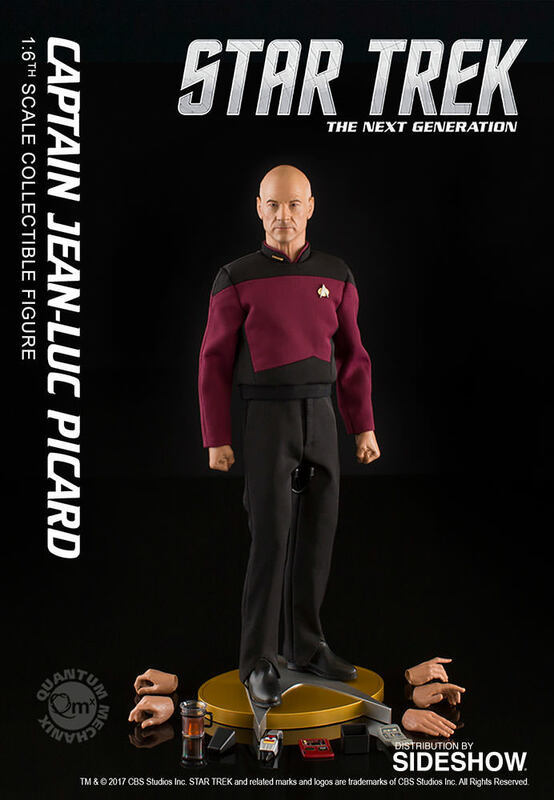 It has 30 points of articulation and stands about 12-inches tall, and every detail has been authentically reproduced. 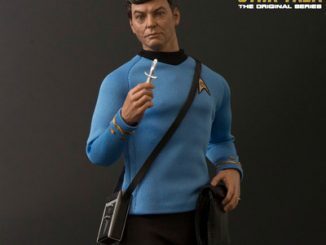 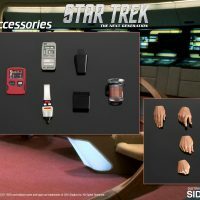 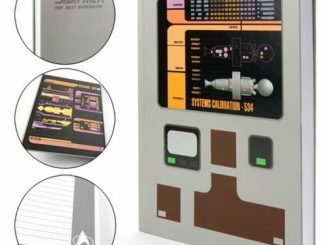 It also comes with a bunch of cool accessories including his phaser, phaser holster (it magnetically attaches to his pants), the Earl Grey Tea cup, Tricorder, and a PADD (Personal Access Display Device). 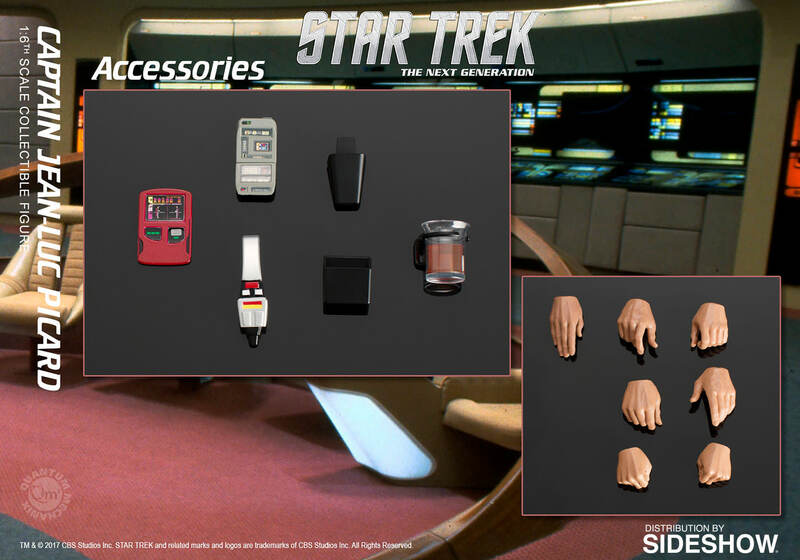 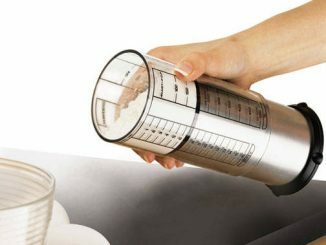 It also comes with a variety of hands for multiple display options and a TNG display stand. 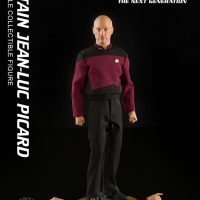 It is a must for collectors. 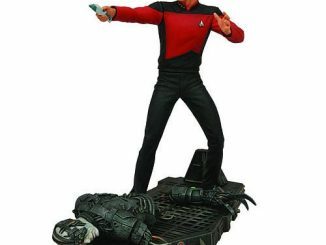 Only $179.99 from Entertainment Earth and SideShowToys.com. 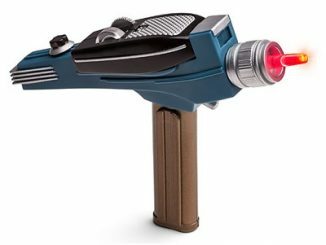 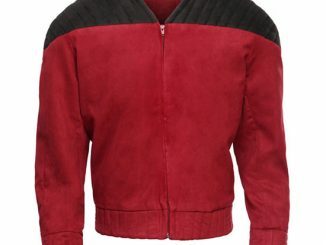 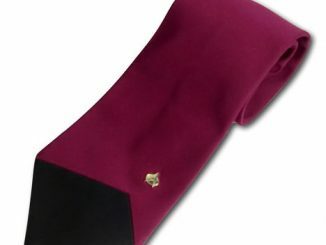 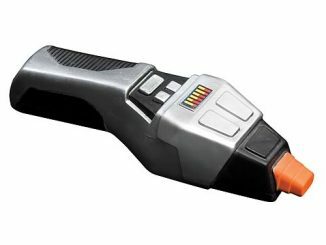 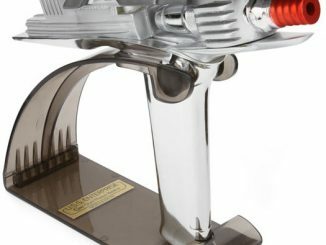 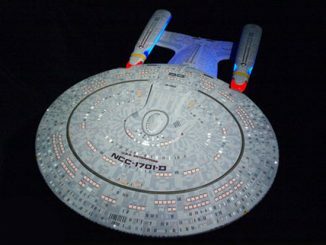 Get the best prices on Star Trek at rout.com.